Last week, the Telluride World Cup for FIS ski and snowboardcross showcased the area’s top trophies: great snow, premier competition and a luxurious backdrop of Colorado’s new scenic hotspot for the third year in a row. 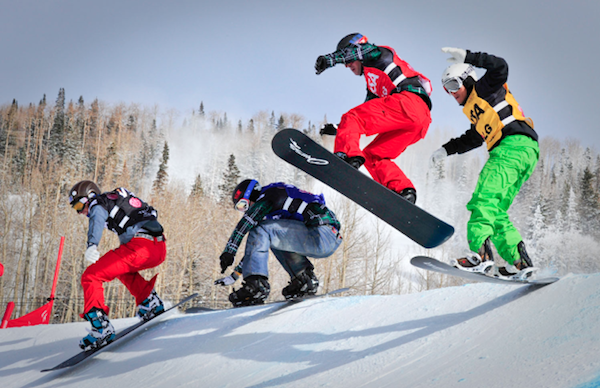 The world’s top skiers and boarders compete in the week-long cup for the top honors of being the swiftest on the slopes. It’s a spectacular event, almost as spectacular as the setting it takes place in. Telluride Ski Resort provides mountainous terrain and renowned scenery of 14,000 foot peaks, some of the most beautiful in the Rockies. There’s no traffic or long lines for shuttle buses, and in most cases no driving after you’ve arrived, as Telluride’s free gondola is the main source of transportation. And adding to Telluride’s reputation for legendary terrain, the resort recently announced the opening of Black Iron Bowl. This hike-to playground is set against the dramatic backdrop of Palmyra Peak, adding eight runs adjacent to Prospect Bowl, including the wide-open Mountain Quail couloir, European-style faces, open glades and steep chutes. Yep, Telluride is truly unmatched in North America as far as destination ski and stay goes. Check out some of these awesome end-of-the-year deals that welcomes 2013. It’s simple really: book your stay and receive two free 3-day adult lift tickets. From cozy studios to six bedroom luxury homes, Telluride’s Ski Resort offers lodging beyond your average guest room. Some dates and other restrictions may apply. New reservations only. The Spa Linnea, located in Hotel Madeline, is offering a 3 nights of lodging with Telluride Resort and a $100 Spa Credit. Perfect way to unwind after a long day on the slopes. Book three nights of lodging in select Telluride Resort Lodging accommodations before December 31, 2012 and get the fourth night free. 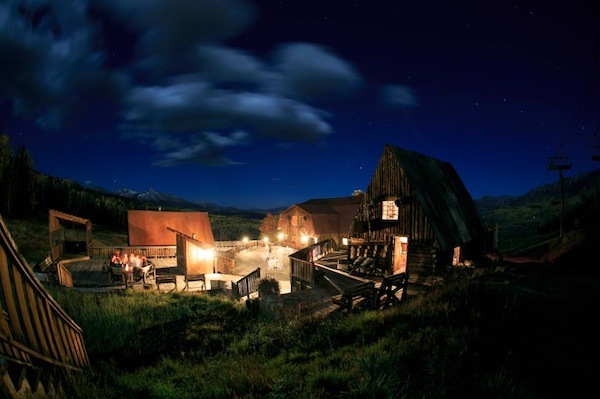 Aspen Ridge has joined the camaraderie of Telluride Resort Lodging. The Ridge offers three bedroom townhomes in the Mountains Village Core just steps from skiing, dining and activities. Book by December 31, 2012 and receive two 3-day adult lift tickets. 5-night minimum stay required. Based on availability, restriction may apply. 1.800.778.8581.